Beautiful Trailorama 1963 home with 2 bedrooms and 1 bathroom. Serial #FC502XS1036F. Approx. 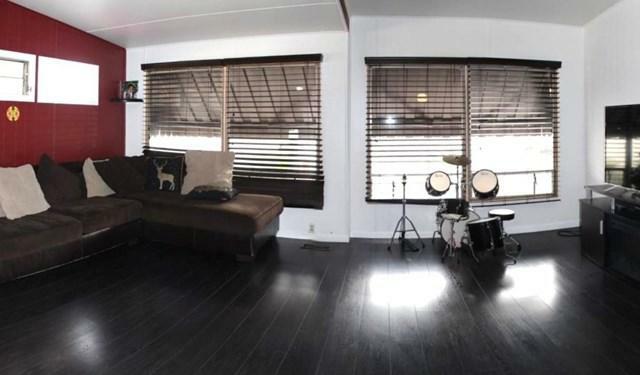 909 sqft. 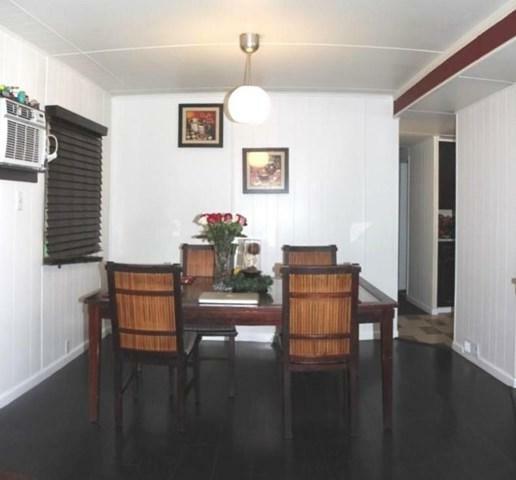 Living room and dining room include laminate flooring. 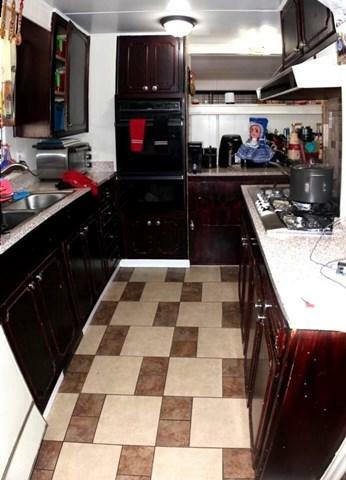 Kitchen features appliances such as refrigerator, dishwasher, stove, and oven. Guest rooms include carpet flooring. One guest room includes a convenient walk in closet. 1 Shed. 3 car carport parking. 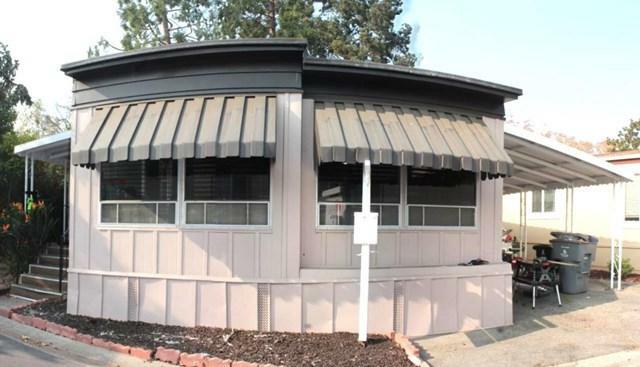 Location is near Freeway 237 & 85, shopping centers, fast food restaurants, and schools. Don't miss a chance to live in the heart of the Silicon Valley.